Ultra gentle, this feminine wash is designed to cleanse and refresh even the most sensitive of skins. Enriched with aloe vera and essential oils, this wash is pH balanced, paraben, SLES, soap and chemical preservative free and has natural odour control. 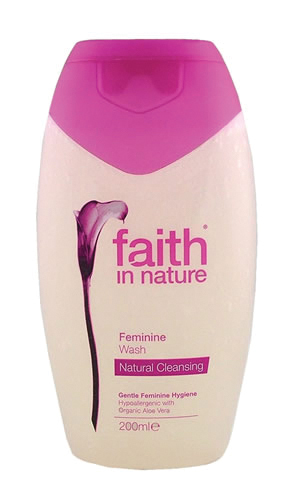 The Faith in Nature Feminine Care - Feminine Wash (200ml) product ethics are indicated below. To learn more about these product ethics and to see related products, follow the links below. 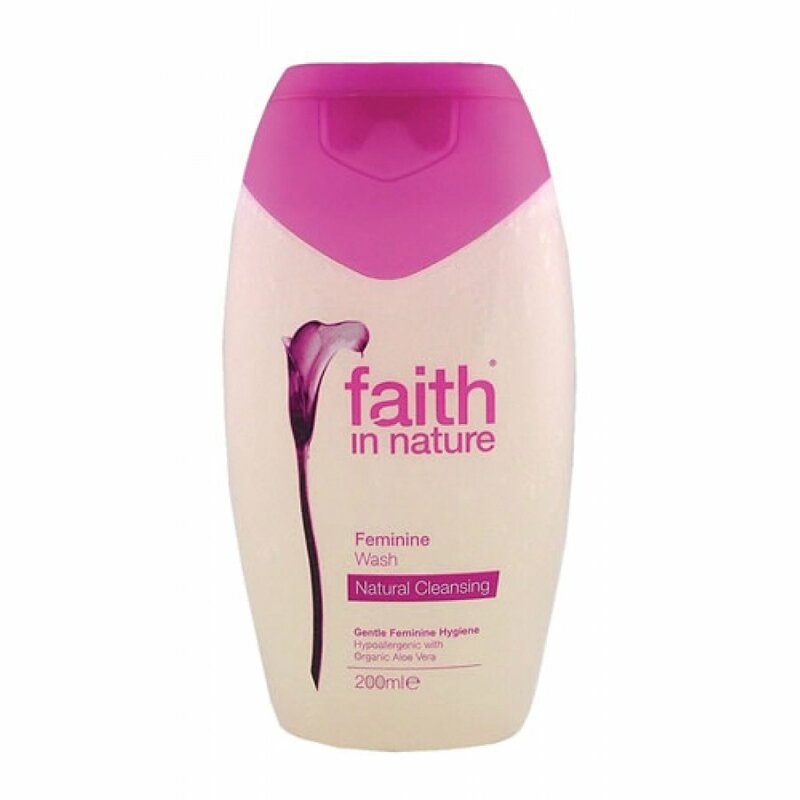 There are currently no questions to display about Faith in Nature Feminine Care - Feminine Wash (200ml).